If you have a friend that loves nothing more than to travel the world (who doesn't?) then perhaps you want to spoil them this Christmas with some travel-related gifts. I did a similar guide last year on everything travel related that I wanted. Some of which, still are not in my possession - damn! Here are a couple of little gifts that I think would make great presents for the travel lover in your life. 1. 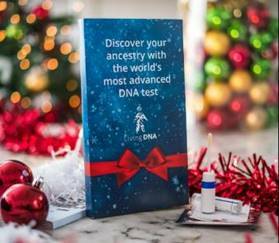 Living DNA Test - find out where you really come from! These make the most amazing gifts. They can be a little pricey but they are so worth it, especially for someone that has no idea about their ancestors. Or, if you think you're 100% British, or 100% African etc, then get this test as you might be in for a nice surprise! 2. 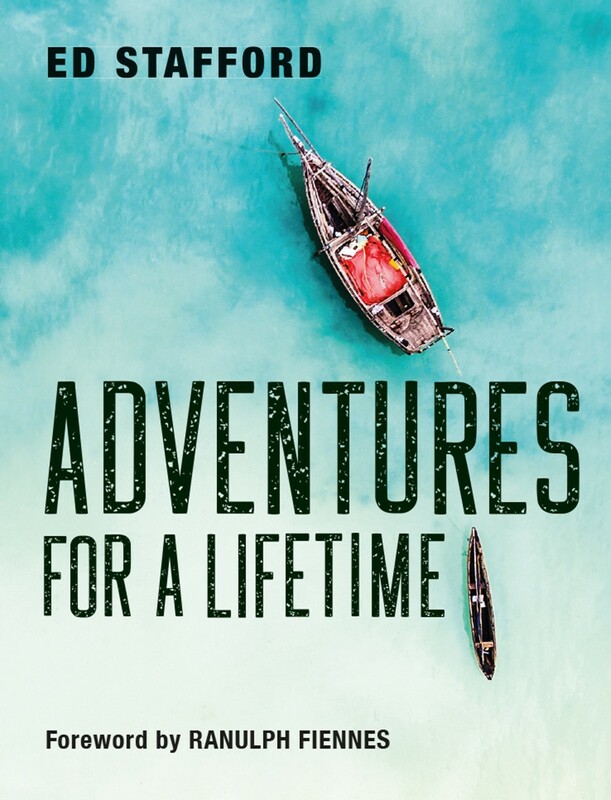 Adventures for a Lifetime - new book from Ed Stafford! I am yet to read this book, I am saving it for the plane when I next jet off somewhere but, I am SO excited to crack on with this. 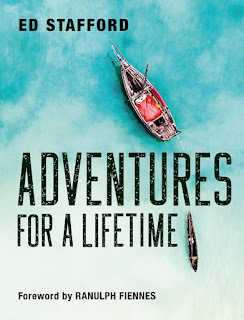 A book filled with Ed's adventures - I am sure it will be ridiculously inspiring. 3. Day2 Clothes Spray - refresh your clothes with a simple spray! There is nothing worse than taking clothes out of your suitcase that doesn't smell the best and is starting to get a little creased. Day2 clothes spray is the perfect travel essential to ensure that this doesn't happen! 5. Travel Size Sudocrem - perfect for hand luggage! I can't believe that it is taken me SO long to discover this. I always assumed that Sudocrem came in a big pot and that was it. I think I have put it in a little tub once or twice, when I was trying to heal a scar on my head. 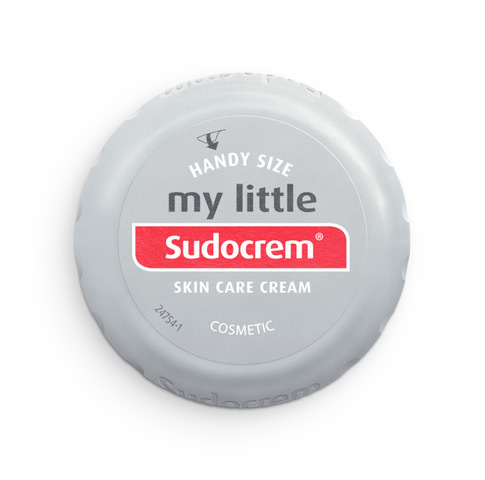 A great stocking filler for someone that loves to take Sudocrem away with them! 6. Zap It - to scratch those bites! I wish I found out about this product years ago, as I always manage to get covered in bites. Scratching your bites is actually quite harmful, as this little squeezes/presses the bite for you, giving a quick, safe relief. 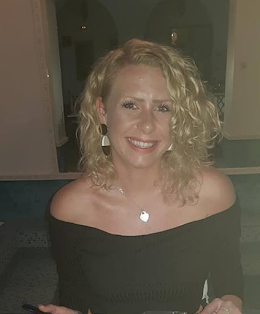 Great for anyone really - as mosquito bites are even common in the UK! 7. Sanex Hand Cream - everyone knows your skin goes dry on a plane! 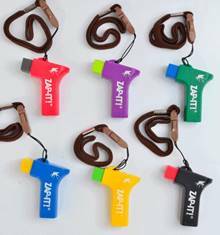 This is the most useful gift for anyone that flies frequently. Hands dry out on a plane, which is why most fliers always carry hand cream with them. Not only is it useful, but it smells delicious too! 8. 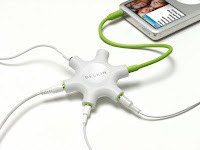 Belkin Audio Splitter - watch the same film as your bae! 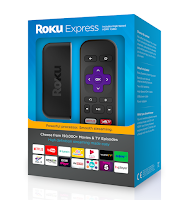 These are always super handy, especially if you want to watch the same film as your travel buddy. You just need one screen and one headphone jack, yet you can use two pairs of headphones. Definitely worth an investment as a stocking filler. 9. 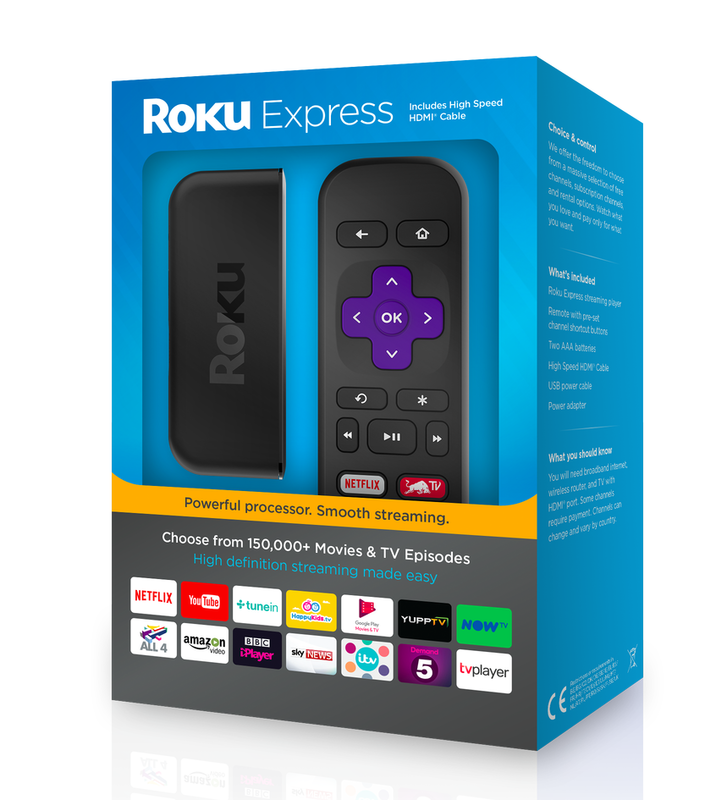 Roku Express - stream Netflix from your hotel room! If you stay in hotels that have TVs, then this is a great investment as it means you won't need to listen to the Spanish or French news that you can't understand anymore. Instead, plug this into the suite TV and spend those early mornings getting ready watching your favourite episodes of Gossip Girl!